1. Early theories to explain the origin of new species. Malthus and Natural Selection. 2. 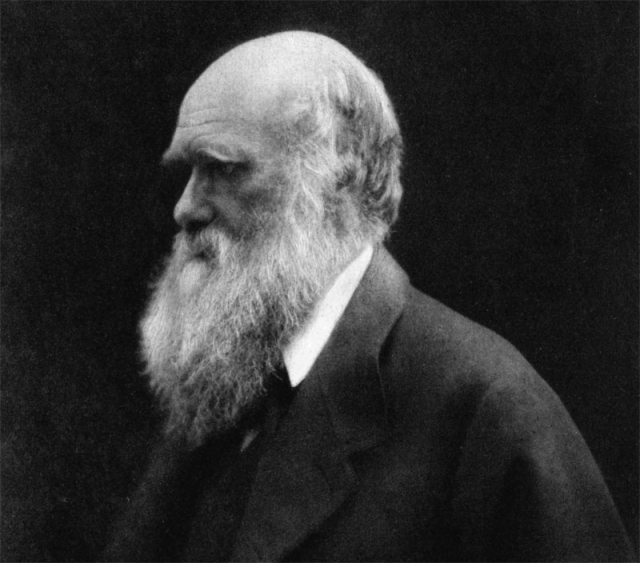 Why does it take Darwin 20 years to publish his ideas of Natural Selection and Evolution? 3. The importance of making his theories understandable to all. 4. The initial impact of the Origin of Species in 1859.